Record attendance of members for any committee meetings. 3. Select the Committee Meetings tab. 4. 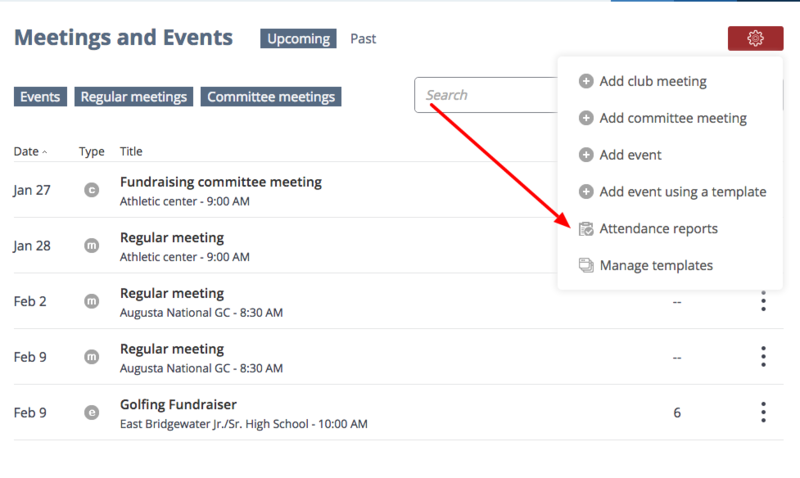 Locate any committee meeting, then click the magnifying glass icon to the right. 5. Mark checkboxes of members who are present in the committee meeting. 6. Input hours on how long a member attended the committee meeting. Note: If members attended with same number of hours, click the Copy icon and the same hours will show for all members that are marked in the checkboxes.